Camozzi Automation – a Camozzi Group company specializing in solutions for industrial automation, components and systems for the control of liquid and gaseous fluids and applications for the transport industry – has recently opened a new logistics hub located in Via Sant’Alberto 10, Palazzolo sull’Oglio, provincial district of Brescia, in a privileged position close to the main freight forwarders, to the A4 motorway and to the Orio al Serio airport. A best-in-class logistics hub, to which the production of the two manufacturing plants in Lumezzane and Polpenazze will also be conveyed. 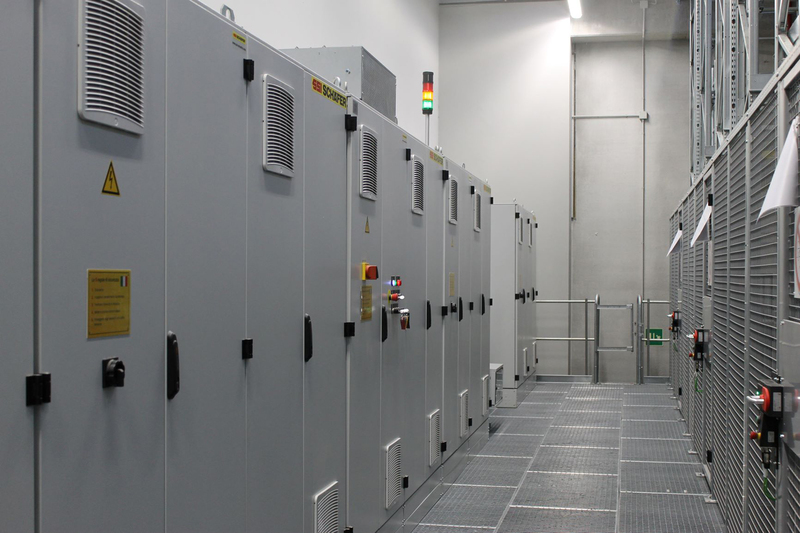 It will considerably increase the storage capacity of finished products and goods handling, becoming the distribution hub of Camozzi Automation for the entire Italian and European territory. The heart of the system is the WMS warehouse management software, integrated with the company’s ERP SAP. The final solution has been developed both for the purpose of raising the efficiency of the typical processes of a logistics hub and to develop workflows that guide operators in the timely execution of orders according to the specifications of each customer, reducing the risk of error nearly to zero. 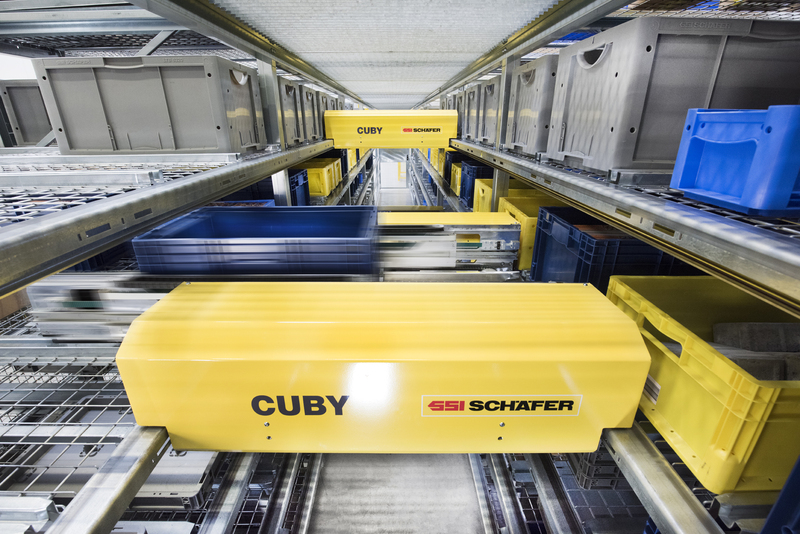 Thanks to the adoption of new generation automated systems, the new plant will, in a single shift, handle as many goods as handled by the previous warehouses during three shifts, for a final throughput ten times higher than in the past. An aspect of crucial importance in order to flexibly respond to today’s market trends, including in terms of transfer and storage units, increasingly based on a lean production of small batches and shipments by individual parcel. The distinctive feature of the Camozzi Automation distribution hub is the innovative Cuby Multishuttle system by SSI Schaefer, the first installation in Italy, powered by AI Models (Artificial Intelligence). This technology involves the use of as many shuttles as there are shelf levels, providing a handling capacity 3-4 times greater than one traditional SRM machine. A perfect match between space optimization and cutting-edge technologies that will enable Camozzi Automation to increase immediate availability and to aim for delivery within 24 hours from order confirmation, at the latest within 48 hours to reach the most distant European countries. Furthermore, centralizing logistics and distribution operations in a single hub will optimize shipments, with daily instead of weekly shipments. Moreover, the network of distributors will benefit from the new logistic centre ensuring customers fast and timely deliveries.